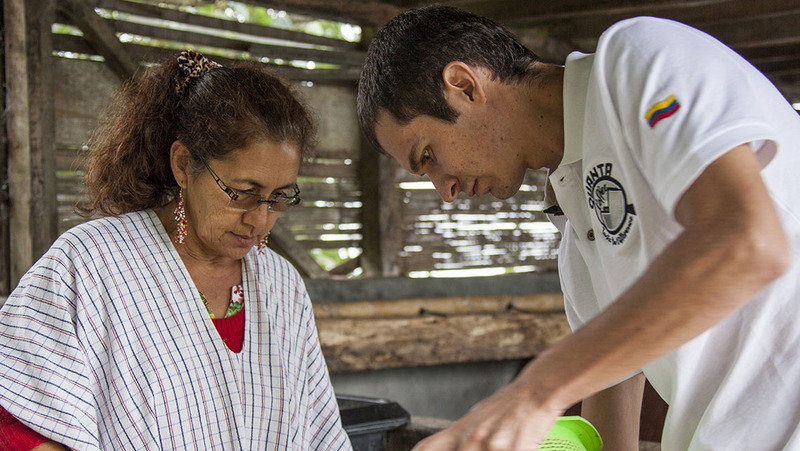 At Quanta, we truly understand the coffee process from the seed to your cup. 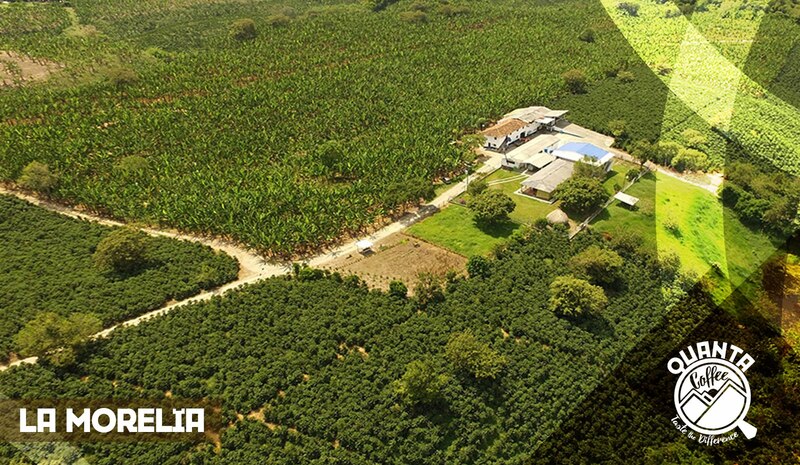 We are a unique coffee company that offers distinguished Specialty Coffees, right from the heart of the Colombian Coffee Triangle. We are not middlemen. 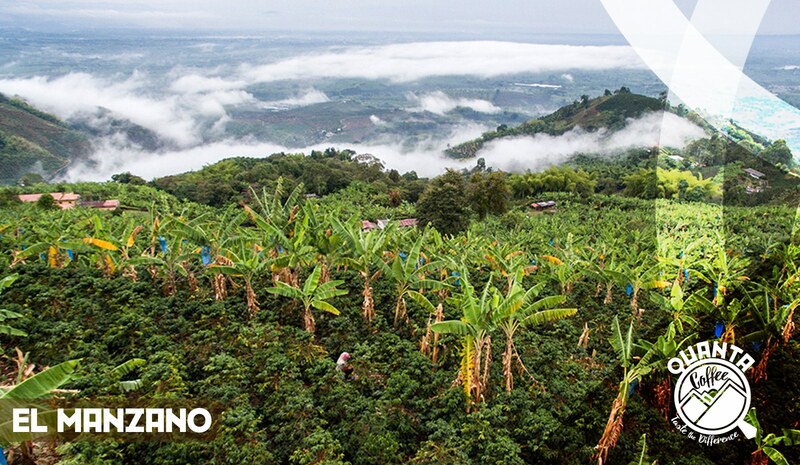 We are a team of coffee farmers, roasters, and distributors, who together have the passion to highlight Specialty Coffees from this exclusive region of Colombia. We focus on having small batches of high-quality beans with strong flavor profiles. 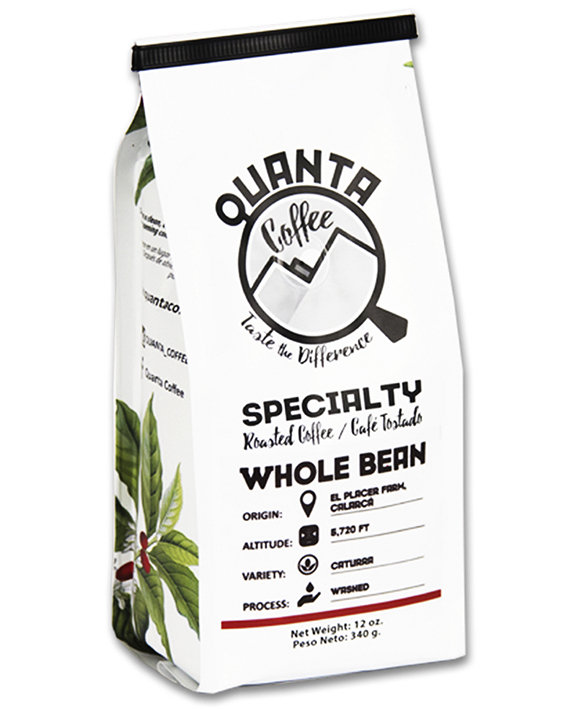 Quanta Coffee is some of the freshest coffee you will ever try. We hand pick and process our beans and then immediately roast them to perfection. These roasted beans are then put directly into our one-way valve airtight bags that are specially designed to keep our coffee perfect until it arrives at your door. At Quanta, we thrive on our day to day relationships with our farms and the families that have tended to them for decades. 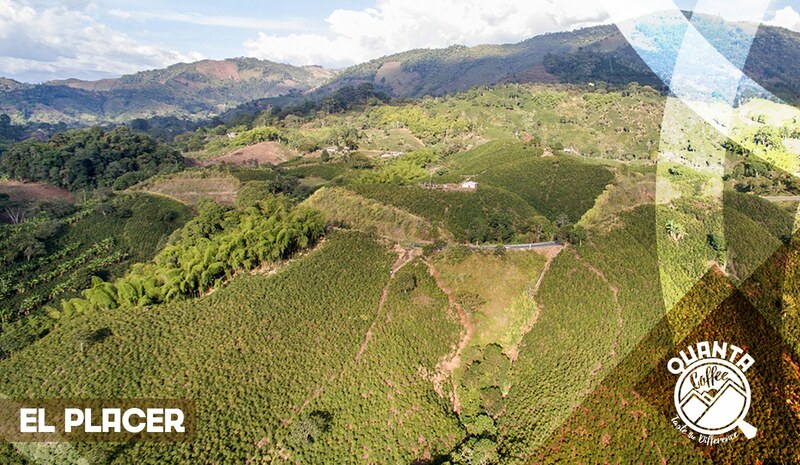 Below, you can find some information about some of our primary farms to give you an inside look at the incredible features that allow us to provide you with the best tasting coffee. 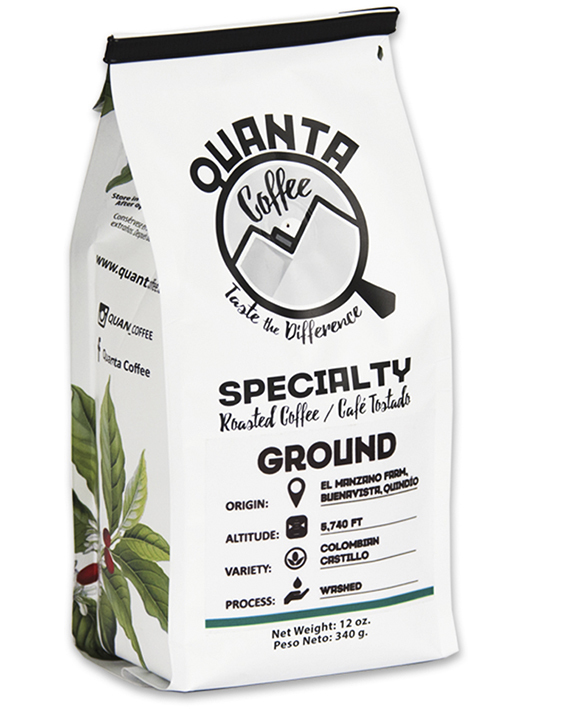 I personally love Quanta Coffee because of the flavor and taste it has on every cup. I love Quanta & would never go back to bad coffee again. Quanta coffee has been huge for me, it has helped my health and revitalized me, I don’t even need to drink coffee with sugar anymore. I wasn’t conscious on this, but there is a huge difference between a good coffee & a bad one. 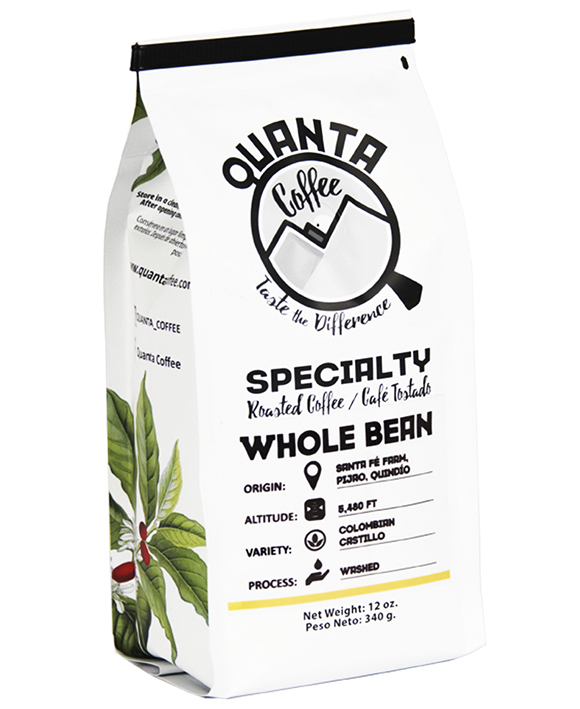 Quanta coffee is certainly one of the best, I love the taste and aroma it has. UNA HERENCIA POR PROTEGER. 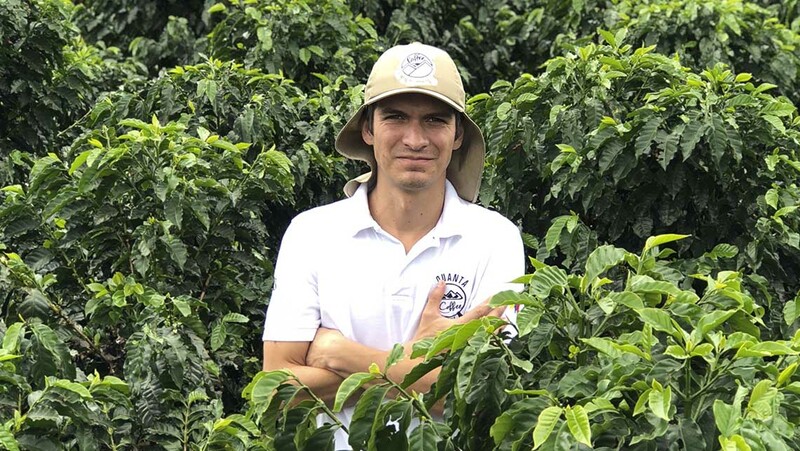 Our Quality Control Director Luis Miguel Hoyos tells his story about Coffee and how he is incorporated into the Quanta Coffee team. Specialty Coffee or Third Wave Coffee is a common term to see in today's coffee shops and coffee companies. 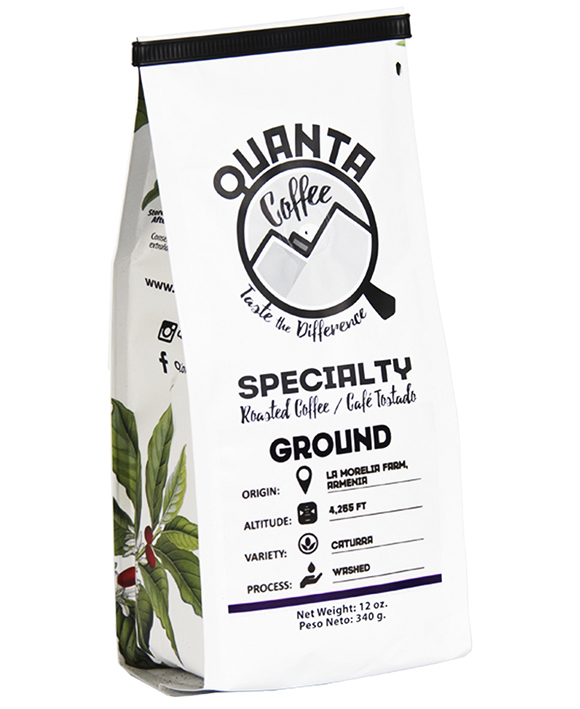 Do you know the difference Third Wave Coffee brings to the industry and how Quanta Coffee is delivering on its promise to provide quailty. We are accustomed to hearing Fair Trade, RainForest and UTZ, but is it really a difference? 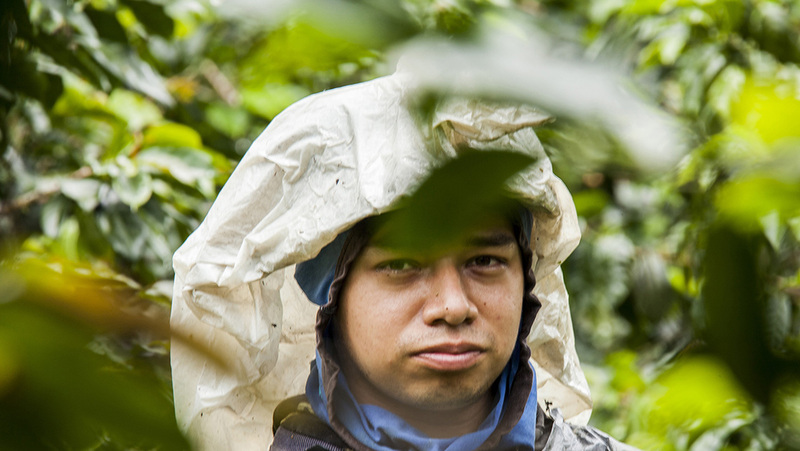 Read to see what some coffee farmers have said. INTERESTED IN HAVING OUR COFFEE IN YOUR SHOP? WHOLESALE DEALS AND PACKAGES?